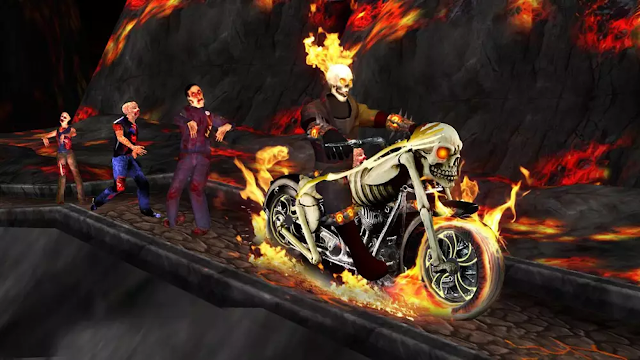 Ghost rider 3D is like a(Hill climb racing 2) So its like a battle then hill climb racing 2 its supported high graphic. 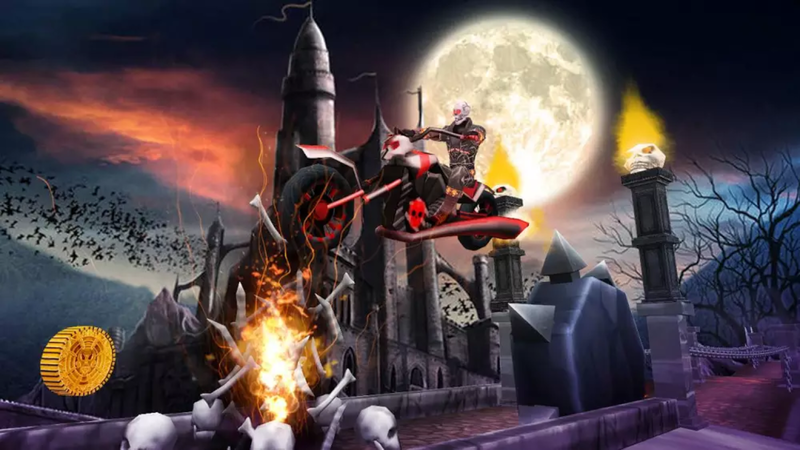 And 6 Ghost rider bikes and complete challenges to get money to vuy best bikes and play with new bikes it's levels are Easy&Hard play. 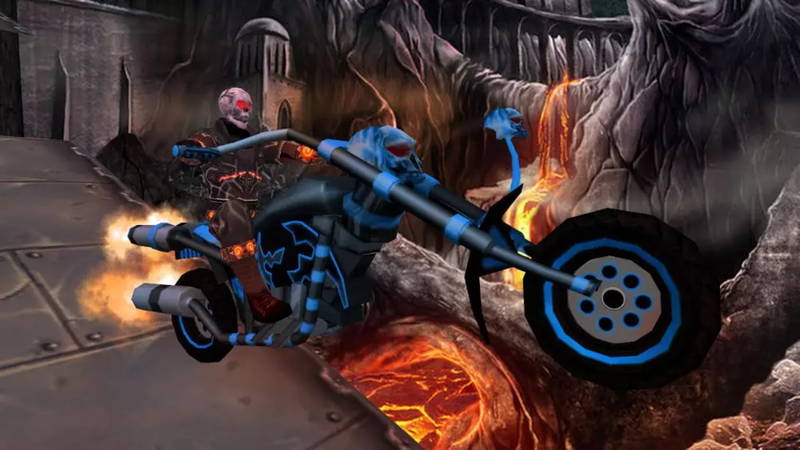 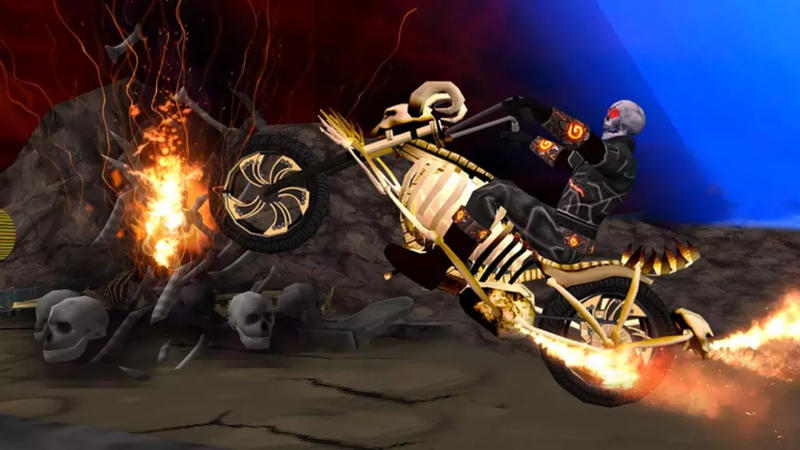 It's provided for fun because it is offline great sound jumping ghost rider with bike you can now see in images.